Pickaweb Review 2019: Is Pickaweb a Good Hosting? 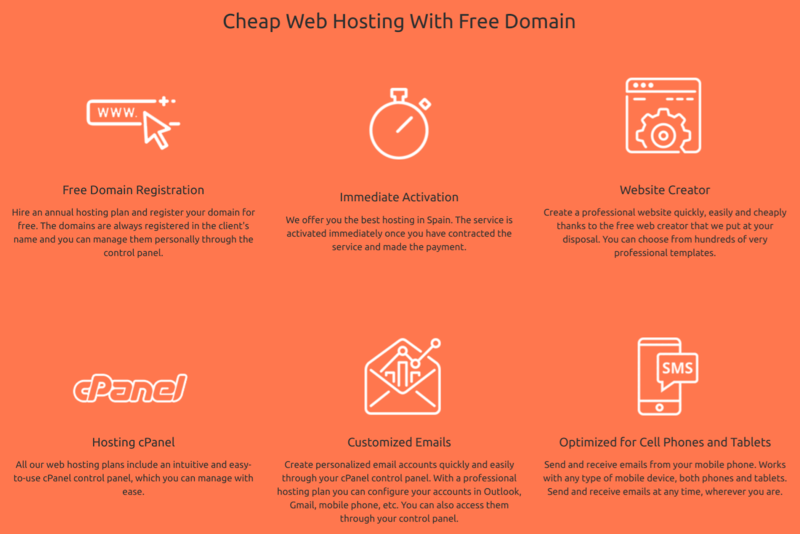 Spanish hosting provider Pickaweb offers easy-to-use shared web hosting that is optimized with CloudLinux and LiteSpeed web servers. It also offers VPS, dedicated servers, and reseller hosting. Pickaweb has been providing high-quality, innovative hosting since its founding in 2003. Not confined to its home country of Spain, this web host has grown to serve customers in other European countries. As part of the Pickaweb.co.uk group, this provider uses UK-based servers, but its website is in Spanish. Servers run the LiteSpeed Web Server which has been found to be 90 times faster than Apache for WordPress and 33 times faster for Magento. I also like their use of CloudLinux to limit the adverse effects of bad tenants on shared servers. You are isolated from other shared hosting customers so that you can always make full use of the resources you have paid for. WordPress is pre-installed on each account, or you can use the one-click installer to set up your alternative preferred CMS or other software. You can also use Pickaweb’s drag-and-drop website builder to create your website from thousands of responsive templates. Pickaweb supports e-commerce, with PrestaShop and Magento already being uploaded on the top-of-the-range Professional and Corporate plans. You easily upload products and configure your store. The Start plan is slightly expensive as starter plans go. You only get one email account, no MySQL database, and no automatic backup. This is not necessarily a problem if storage space is all that matters to you. The other three affordable plans are good quality. There is no free trial, but you can subscribe on a monthly basis, and you get a 30-day money-back guarantee to reduce your risk further. Pickaweb’s customer support is available via phone, email, and live chat. When I tried to use the live chat, the Spanish-speaking agent eventually directed me to Pickaweb.co.uk instead. Pickaweb’s support pages include a help center (knowledge base) and a comprehensive set of video tutorials. Pickaweb is a good host to pick if you’re looking for super-fast Spanish servers. This web host works hard to achieve its aim of providing premium support to its clients who use its top-notch technologies. Wondering how Pickaweb stacks up against other Web Hosting companies? Enter any other Web Hosting company and we will give you a side-by-side comparison.